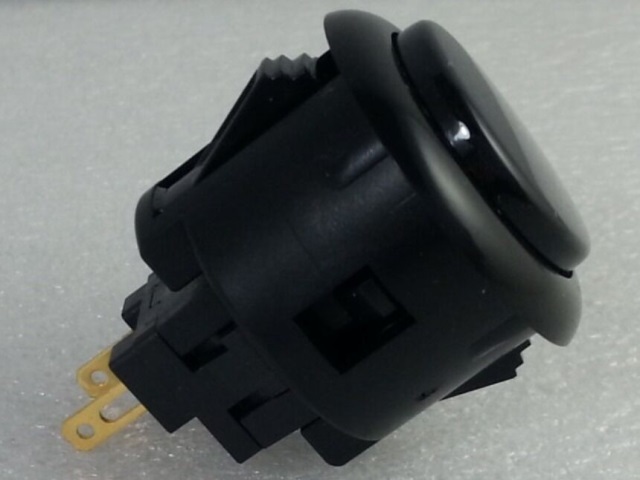 These pushbuttons require a 24mm diameter hole and will mount in a panel between 2mm and 5mm thick. 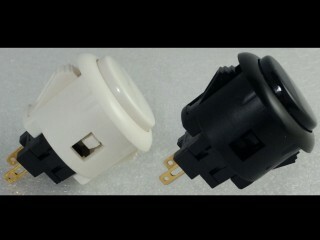 If you plan to use them in a panel thicker than this either the panel or the pushbutton(s) will need some modification. Please ensure that you consider this before ordering.